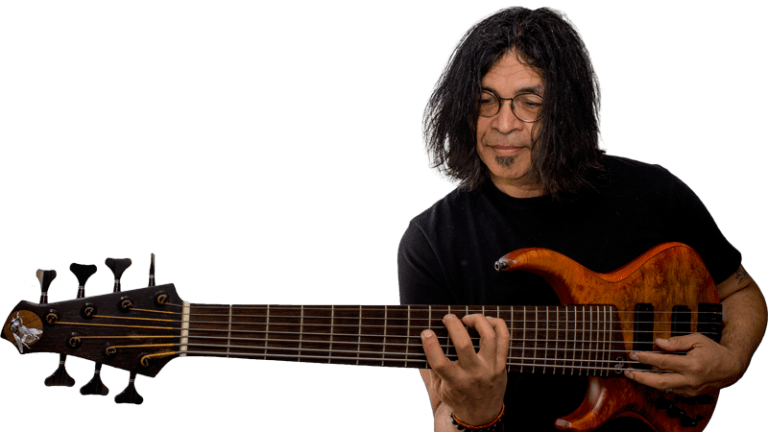 New York guitar phenom Oz Noy is that rare artist -- one who has cultivated his own distinct voice within the context of classic structures. His latest album, Booga Looga Loo reawakens timeless Boogaloo meets Jazz meets R&B grooves with Noy’s extended, unpredictable harmonic sensibility, stinging phrasing, and deft musical economy. Helping to realize Noy’s concept of the boogaloo record is a cast of musicians equally versed in the backbeat and the beyond, including drummers Vinnie Colaiuta, Dave Weckl and Steve Ferrone; bassists Will Lee, John Patitucci, and James Genus; and keyboardists Jerry Z and Brian Charette. Other contributors include Kevin Hays, Seamus Blake, and Anne Drummond. On Booga Looga Loo, four taut, incisive Noy originals are joined by striking reinventions of material by The Beatles (“Eight Days a Week,” with Lee on vocals), The Beach Boys (an achingly delivered “God Only Knows”), Ray Charles (“I Got a Woman”), and Thelonious Monk (“Bemsha Swing”). The album follows Twisted Blues, Oz Noy’s acclaimed two-volume exploration of the limits of the blues, a searing live set recorded in Shanghai with Weckl and bassist Étienne M&apos;Bappé (Asian Twistz), a Soul Funk R&B record “Who Give A Funk" and the debut of Ozone Squeeze, Noy’s versatile, accessible trio with drummer Darren Stanley and vocalist and keyboardist Rai Thistlethwayte. 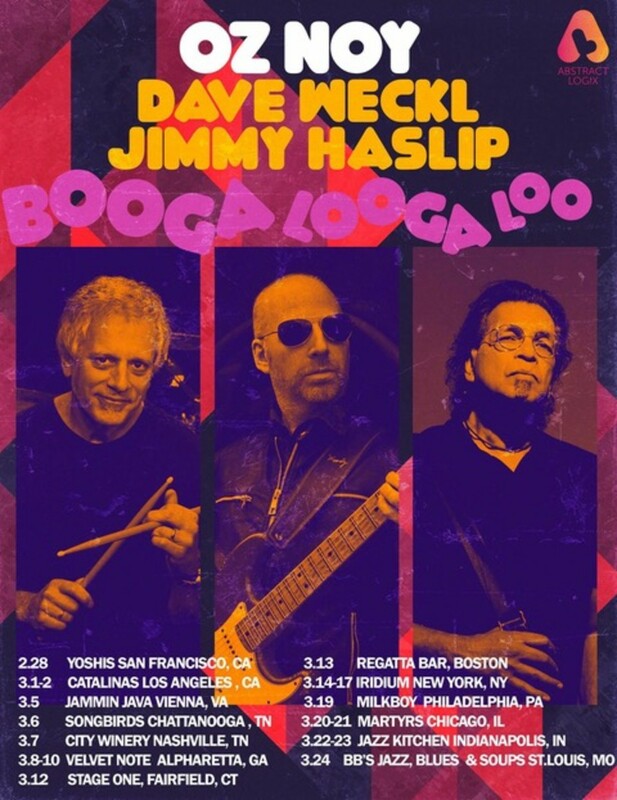 The release of Booga Looga Loo on February, 2019 via Abstract Logix will be followed by a U.S. tour with the legendary Dave Weckl on drums and bass phenom Jimmy Haslip.